There are some VK Mobile Manuals PDF above. 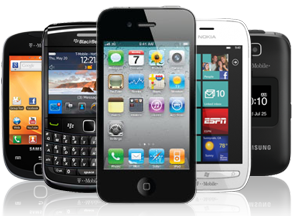 VK Mobile company was the South Korean company specializing in the production of mobile phones and mobile terminals. It is part of the brand under the name VK (abridged version Viable Korea), established in 2001. The company VK Mobile first lit in 1997, when there was a importer of lithium-ion polymer batteries for mobile phones. Three years later she released their own batteries. In 2001 came the turn of mobile devices. CEO, Yi Cheol-sang, was famous even before the company as one of the leaders of the South Korean students. In the summer of 2006 after a series of financial difficulties brought operating losses, VK Mobile announced their bankruptcy. This happened soon after the development of two Helio phones, sparking speculation that the two months after their release they have added a couple of hundred subscribers. The company itself has rejected these rumors. Newspaper «Korea Times» also suggested that the VK Mobile bankruptcy will affect not the best way to The Pantech (Manuals page) company, is the creator of another Helio device. Well, «Times» and all said they believe if ultimately survive only two major Korean mobile manufacturer, the Samsung and LG (Service Manuals pages). "We're not saying to abandon the Helio - the fact that they offer quite impressive - we'll just say that our readers might want to know about what's going on with the two firms, the VK and Pantech», - said Jason Chen. Which phones are manufactured by the company? One of the known devices is VK5000. Phone was released in 2006. He had a classical monoblock design and maintain a communication standard like GSM. Lithium-ion battery had a capacity of 720 mAh. The manufacturer took care of the universal design. The device was silver (with black patches on the body), and had the support of Bluetooth, as well as the amount of built-in memory of 128 megabytes. 40-voice polyphony were provided, vibrate mode and silent mode function. The display with a resolution of 128 x 160 pixels has a diagonal of 1.5 inches and was made by OLED-technology. He also had lights and supported more than 262 thousand colors. the user can download ring tones If you wish yourself. Among other features are speakerphone, scheduler, alarm clock, speed dial, caller ID, unit converter, calculator, Predictive text input and call hold. In addition, the journal will automatically remembers the last fifty calls. 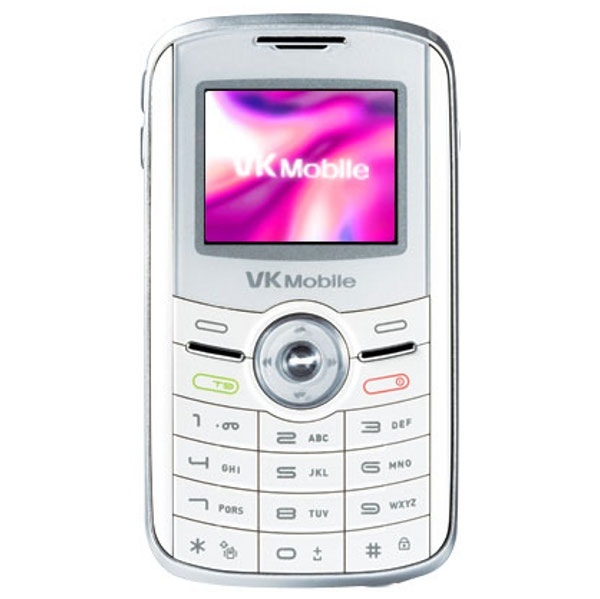 Phone has MP3-player, pre-installed games, WAP, 1,3-megapixel camera module, FM-radio, e-mail support, xHTML-browser and Java-based applications. In the years of its existence the company has been focused primarily on the American, Japanese, Taiwanese, Australian, Canadian and European markets. The main technology used is CDMA, PCS (personal communication service), but the firm was planning to develop in other areas. Be that as it may, these plans did not come true.